Do We Need The Easter Prayer? 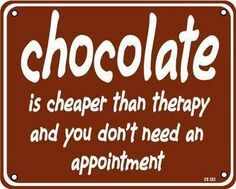 ~ I Confess! Do We Need The Easter Prayer? Young Ernie and his family were invited to have Easter lunch at his grandmother’s house in Arizona. 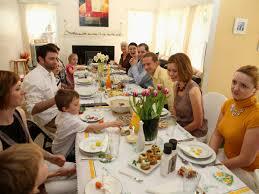 Everyone was seated around the table as the food was served. When Ernie received his plate, he started eating straight away. ‘Ernie, wait until we say grace,’ demanded his father. ‘I don’t have to,’ the five-year-old replied. I have always loved chocolate, especially those wonderful pastel eggs full of creamy chocolate. 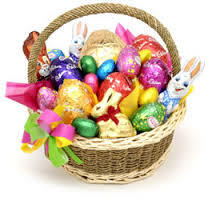 Every year I c an hardly wait for the Easter candy to arrive in the stores. We have a Women @ Women group in our town that meets once a month to visit, laugh and encourage one another. Each month we try to find some fun creative idea to add to the event. One woman volunteered to buy the supplies for our upcoming event, and somehow she thought it was a good idea to give me the bag for safe keeping. Also letting me know that she had bought a bag of chocolate eggs for our women to enjoy. Carrying the bag to my room and hiding it in the closet, thinking I would forget about it. You know out of sight, out of mind. Not! One night late at night, I started scrounging around the house looking for something sweet. Chocolate I hoped. 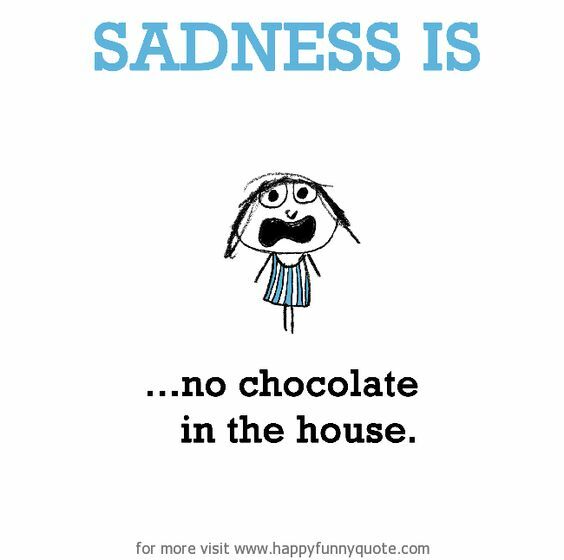 In the pantry, in the fridge, the freezer then I remembered the chocolate Easter eggs hiding in my closet. I’ll only have one or two. Well maybe a few more, sure are good. Before I knew it I was sitting next to an empty bag that I had polished off in fifteen minutes, Now that is scary. Have you ever done something like that? Previous Post: The Special Speaker ~ The Workout?